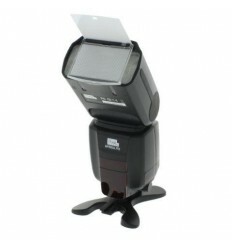 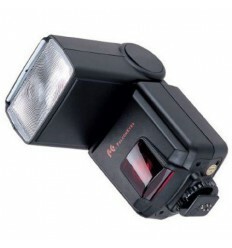 The Falcon Eyes DHV-118AZ-C Speedlite Flash Gun for Canon is an easy to use speedlite with TTL autofocus. 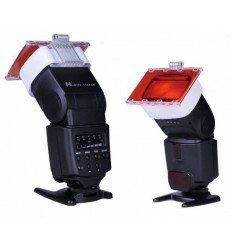 The DHV-118AZ-C is equipped with the following features: LCD display, manual zoom, red illuminator for focusing in dark and/or low light conditions, TTL metering, automatic shutter setting, 7 adjustable flash exposure ‘stops’ (1/1 – 1/64), bounce head, built-in slave, built-in reflex plate, power saving function, automatic shutter speed setting and red eye reduction. 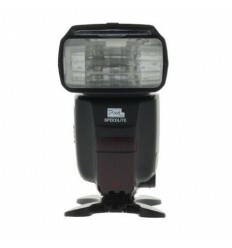 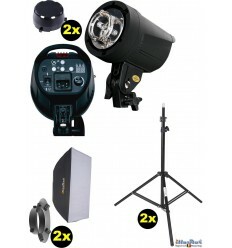 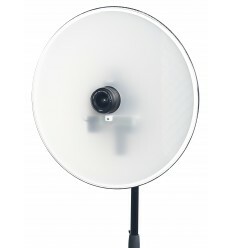 The possibilities of the Falcon Eyes DHV-118AZ-C TTL Speedlite for Canon are easily broadened through our vast range of strobist accessories. 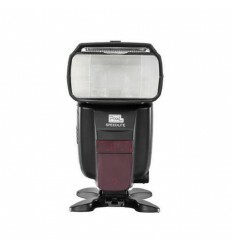 Strobist accessories such as the Falcon Eyes SGA-K9 Strobist can be found in the optional accessories tab below.